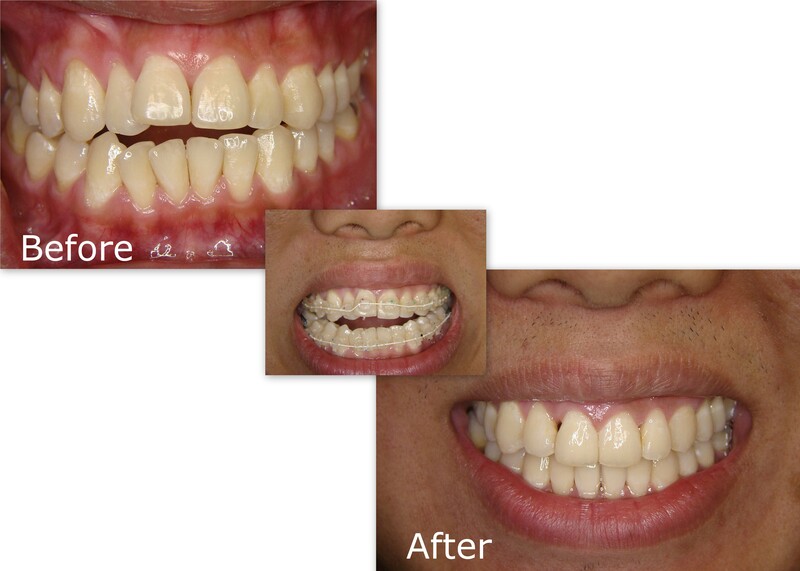 The 6 month braces technique uses the latest technology in dentistry to move your teeth quickly and safely. Special tooth-colored nickel-titanium wire and tooth-colored braces are used which means you are not going to have a mouth full of metal during treatment. This technique works quickly by focusing on only the teeth that show when you smile and not making any drastic changes to your bite. Most cases will finish in 4-9 months. Please call our office today at 858/587-2828 for a complimentary consultation. 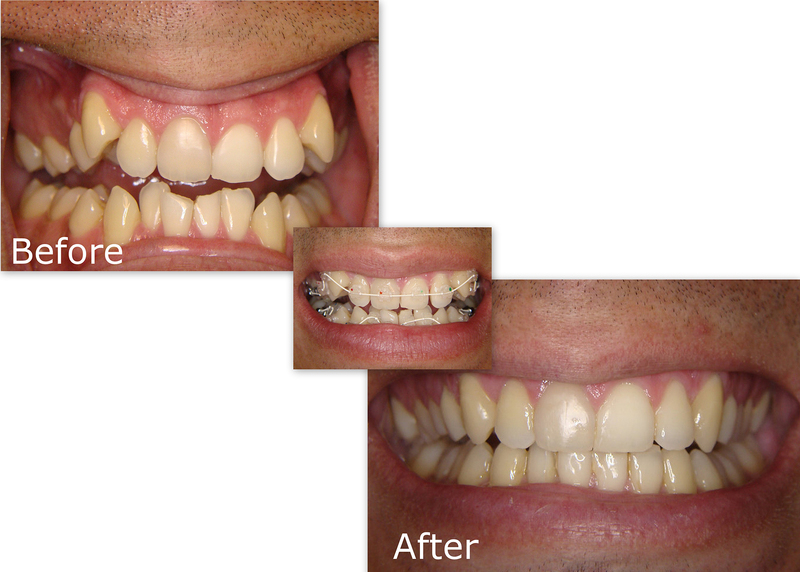 Severe crowding can easily be treated with ‘6-month-smiles’ technique. Open bite and severe crowding, yes, we can – with ‘6-month-smiles’ technique.